German shepherd Top Quality Gs Puppies Ready Now! Our beautiful family pets have had their first litter of puppies. All big and chunky and super friendly as raised with other dogs and children, all wormed up to date, flea treated and microchipped, vet checked and 1st vaccination done and 2nd paid for and ready now for their new homes. Both parents can be seen as both are our family pets and have great temperaments. Both parents are long haired, dad is absolutely huge so going to be big dogs. 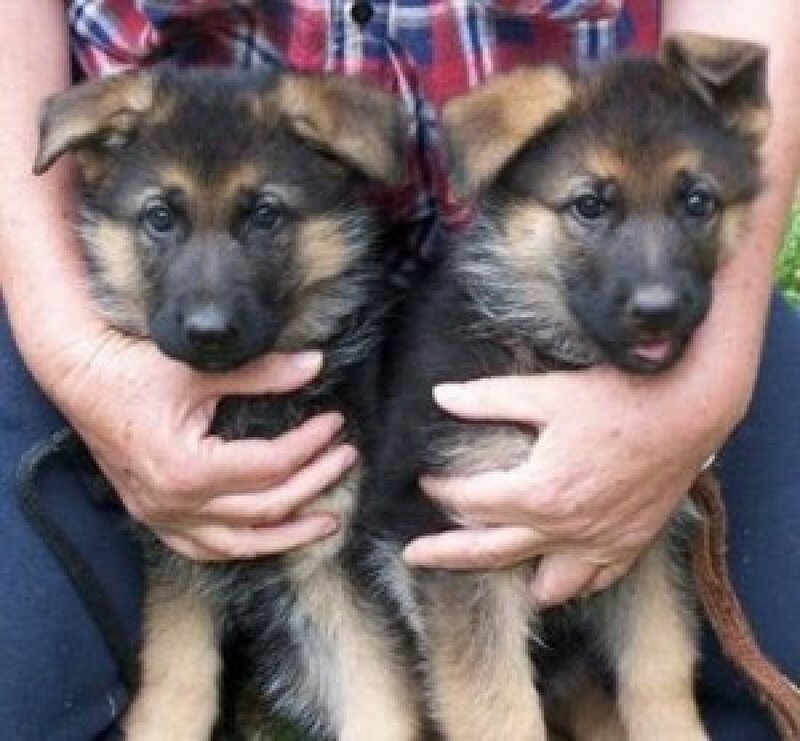 Contact Kristina Kreutzfeldt: German shepherd Top Quality Gs Puppies Ready Now!